With so many dog shampoos on the shelves, it's hard to tell which one to choose for the best results. And let's face it, if your dog is dirty, itchy, smelly, greasy, or flaky, you just want one that works. I've found Natures Specialties to be the best by far as they only use natural non-toxic, biodegradable ingredients which address specific skin conditions. I don't know about you, but I love the way a dog's coat smells and looks after a visit to the grooming parlor. But....I don't always have the time or money to send my dogs to the groomers as often as I might like. I therefore set out to find a good quality shampoo that is both kind to a dog's skin but has that "groomer" scent and feel to it. I think I lucked out when I found the Nature's Specialties range of all natural dog shampoos. They are made from all natural ingredients and have many different shampoos geared to treat specific dog skin conditions. They're a small family run business who are based right here in America serving the grooming industry and winning many awards for their dog shampoos in the process. They are also widely used and respected by professional groomers, so are ideal for giving your dog that just-been-groomed smell and look at home. If your dog has a specific skin condition (and many dogs do) bathing them with the RIGHT shampoo is key. Using the wrong shampoo will be ineffective at best, and at worst, escalate the condition. If your dog suffers from dry, itchy, skin then Nature's Specialties Colloidal Oatmeal Shampoo is a must. Colloidal Oatmeal is the number one ingredient recommended to relieve dry skin in dogs and this shampoo is made only from natural oat grain derivatives that soothe dry, itchy skin fast. Whether your dog has dry flaky skin caused by weather changes, indoor heating, or other factors this shampoo will restore your dog's skin to it's correct pH balance naturally. Note: do not use any oatmeal shampoo if your dog has a yeast infection on their skin, use Quick Relief Neem instead. 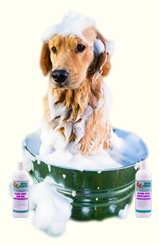 A good all round medicated dog shampoo is Nature's Specialties Derma-Treat Antiseptic Shampoo. This medicated shampoo contains the highest quality Australian Tea Tree oil and has antibacterial, antiseptic, and antifungal properties that give relief to hotspots, ringworm, Dermatitis, insect bites, dry flaky skin and helps soothe and treat many other skin irritations and dermal inflammations. 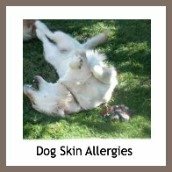 Recommended by holistic MD and voted as the professional groomers' ultimate choice for special cases of skin problems where nothing else seems to work. Nature's Specialties Tar & Sulfur medicated shampoo has been designed to provide maximum relief from dogs that suffer from Seborrhea (Dandruff) and Psoriasis. The Tar & Sulfur ingredients are made from a high quality USP REfined Topical Coal Tar and Bio Sulfur and are a completely safe alternative to pesticides for your dog. Aloe Vera and other nutrients have been added to this medicated shampoo which help to restore hair loss and exfoliate dry/scaly skin often associated with these these conditions. This shampoo is deep cleansing and contains an Antifungal agent which relieves itching and discomfort for your dog. Follow with Re-moisturizer with Aloe conditioning rinse. This highly concentrated shampoo (32:1) is a great choice for dogs that suffer from allergies, have sensitive skin, or just require a weekly bath. 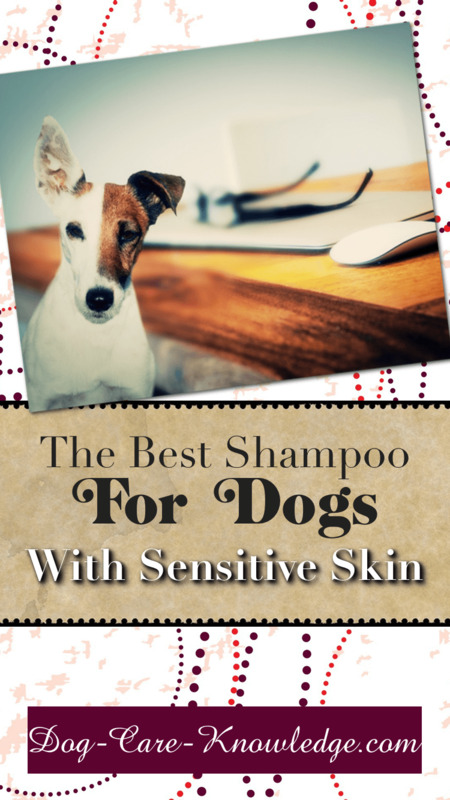 This shampoo is great for dogs that can't tolerate most shampoos as it cleans the skin and coat without causing allergic reactions leaving a beautiful sheen. It's gentle enough for frequent use and safe for dogs and puppies over 6 weeks old. It may also be used on kittens and other small animals. Quick Relief Neem shampoo is great for treating many skin conditions as it has antimicrobial, antifungal and antibacterial properties. Containing neem oil this shampoo aids in the relief of many different skin irritations including yeast, ringworm, hotspots, eczema and dermatitis. If you want to use a natural alternative to pesticides and repellent against fleas and ticks, then you'll do no better than using Nature's Specialties Super Remedy Shampoo. This super remedy shampoo contains a powerful blend of essential oils, such as cedarwood, melaleuca, and citronella oil, that have been known for centuries to ward off fleas, ticks, mosquitoes and other unwanted bugs that plague dogs in the warm weather. It's a mild foaming shampoo that has the ability to cleanse the skin deeply, calms any irritation that causes itching and best of all, leaves your dog with a natural repellent against bugs. Super Remedy shampoo is Pyrethrin, pesticide, and alcohol free! EZ OUT™ shampoo is formulated to reduce excessive shedding in dogs by getting to the dense undercoat and removing hairs that are dead and loose. It also gets rid of the bulk of unwanted hair that other shampoos leave behind. It's unique formula is non-drying and non-irritating so leaves the skin healthy and the coat silky and clean and protected against further excessive shedding. Great for long coats but works just as well on those short-coated dogs that experience excessive shedding. With less mess and stress its the perfect shampoo for getting that just groomed look for your dog at home. Many dogs that suffer from skin conditions will benefit greatly by following a medicated bath with a conditioner. 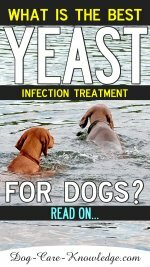 Medicated dog shampoos do an excellent job of removing dirt, bacteria, yeast and other irritants that cause itching. However, as with all shampoos, bathing without using a conditioner will leave the hair cuticles open and vulnerable to other irritants. 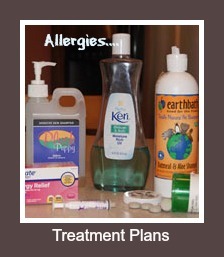 If the hair cuticle is open, essential oils that keep your dog's skin and coat hydrated, will leak out. Using a good quality conditioner designed for dogs will close the hair shaft, thereby restoring moisture, hydration, and elasticity. Not only that, but drying, brushing, de-matting and even petting can cause your dog's coat to dry out. By using a conditioner after every bath you'll keep your dog's hair cuticles closed and his coat will be soft, shiny, and lustrous to the touch. If you're looking for an all-round conditioner and moisturizer that rejuvenates your dog's skin and coat, then this product is what you need. It can be used as a follow up treatment to all our shampoos as a conditioner or in place a hot oil treatment. To use as a conditioning rinse, simply dilute with warm water or, if you really want to give your dog the salon spa treatment, you can use it as a Hot Oil Treatment by using directly and applying a wet warm towel during the last 5 minutes. This conditioner absorbs and adds moisture to extra dry skin and works as a detangler for long coats preventing matting. If you want to provide optimal results for your dog's dry skin, you should use a good quality conditioning rinse after bathing. 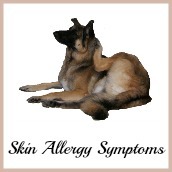 Again, one that contains colloidal oatmeal is the best option for treating dry skin in dogs. Nature's Specialties Colloidal Oatmeal Crème Rinse is an excellent choice and complements the Colloidal Oatmeal shampoo perfectly. 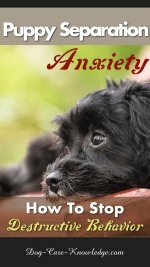 It provides additional relief for itching so is the ideal remedy for a really itchy dog. It also has added emollients and essential oils that restore body and moisture to your dog's skin and coat. Colloidal Oatmeal Crème Rinse has a wonderful lite and fresh scent that leaves your pooch with that just-walked-out-of-the-groomers smell. For best results use after bathing with Nature's Specialties Colloidal Oatmeal Shampoo. 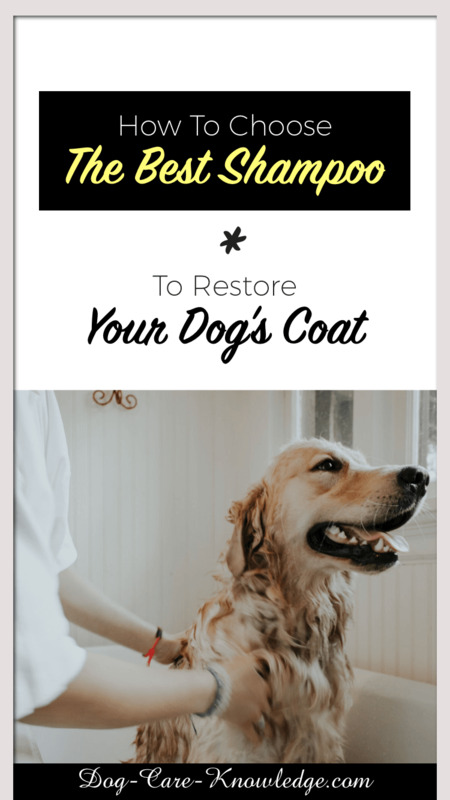 If you have a dog that sheds excessively, or has a long coat that gets matted, then EZShed De-Shedding Solution is an excellent conditioner to use. Apart from the fact that it smells so good, it removes the loose undercoat of double-coated dogs while restoring moisture to the skin and coat. It can be used as a normal conditioner but can also be used with a brush, rake or mat breaker to easily break up heavy mats and remove excess undercoat. EZShed works well with most shampoos but for optimal results in breaking up mats or for dogs that excessively shed, it's best used with EZOUT Shampoo. Wham anti-itch spray is a must for any dog that suffers from itchy skin, no matter what the cause. This spray can be used in conjunction with all our shampoos, either for in-between baths or for stopping those really stubborn itches.....immediately! Nearly all of the shampoos I recommend here are highly concentrated so a little goes a long way. Diluting the shampoo also allows a much more even distribution. Here are the best ratios for diluting each shampoo but you can find full instructions on using the shampoos here. 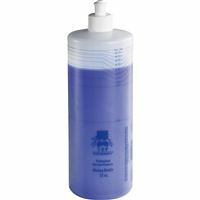 If you're not too keen on working out the math for each ratio, you can always pick up a shampoo mixing bottle that will take all the guesswork (and math) out of the job. To use the mixing bottle, simply add water as per the first part of the equation (the larger number) and shampoo for the 1 part. For instance, the Quick Relief Neem shampoo you’re going to dilute to a ratio of 6:1 - which would be 6 parts water to 1 part shampoo. Simply fill the mixing bottle with warm water to the appropriate dilution rate line (in this example, where it says 6:1), then top up with shampoo to where it says "fill line". Gently tip the bottle upside-down and back again a few times to mix the solution. Don't shake as you may end up with a foamy, sudsy mess! If you've already done that, don't worry, just wait to settle before using. You may have heard that bathing your dog too often is bad for them but that's not quite accurate. It's bathing them in a low quality shampoo or one that contains harsh chemicals that is bad for their skin. The truth is that all dog's skin and coat will benefit from regular bathing (once a month) with a good quality dog shampoo. If you wish, you can choose to make a homemade dog shampoo but you must ensure the right pH balance for your dog is maintained. A canine's pH balance is different to humans and ranges from 6 to 8.5. Therefore you need to aim for a pH balance of around 7 for your homemade shampoo. 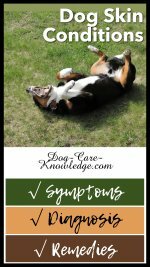 Anything too low will be acidic and cause itching and drying of your dog's skin. For instance many homemade dog shampoo recipes include apple cider vinegar aimed at relieving itchy skin. However, undiluted apple cider vinegar has a pH level of 4.25 - 5.00. If you don't dilute to the correct ratio, the solution will be too acidic for your dog's skin and will have a drying effect that will cause even more itching instead. So, if you do decide to make your own shampoo be very careful to get the pH levels right. All our shampoos have the correct pH balance for dogs. Regularly bathing your dog will help to keep his skin and coat in good condition. Using a good quality natural dog shampoo is key to getting that just-groomed look and smell at home. If you have a dog with a skin problem, you should ensure your shampoo has appropriate ingredients to address the issue and follow with a conditioner. 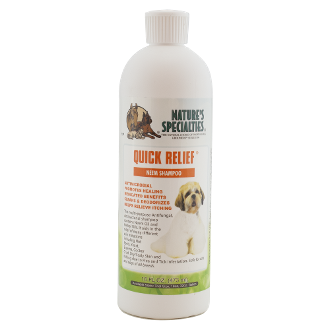 Nature's Specialties has a great range of natural dog shampoos and conditioners that work great at targeting specific skin conditions.